Having the right outdoor survival gear could spell the difference between survival and suffering in the wilderness. Man survived in the wild and with time he found shelter and protection; but the call of the wild still triggers the passion in every man to explore what is beyond. And whether you want to term this call of the wilderness as outdoor camping, hiking, trekking, kayaking or caravanning; learning how to survive in the wilderness is important. And just a survival instinct alone would often be insufficient; so you must know what some of the most important gear are, without which you cannot step out into the wilderness! Often what starts as a fun camping, hiking or trekking trip turns out to be the most horrifying experience that one doesn’t want to remember and can hardly seem to forget. Let your fun and exploratory side continue to be! All that you need to do is to make sure that you have the right survival equipments you need to keep yourself safe and well during your outdoor sojourns. Avoid the common mistakes that many people make. And very well, you could be satisfying your adventure spirits and getting a lot of fun doing it. Whether you are in civilization or away from it, shelter is something you cannot do without. 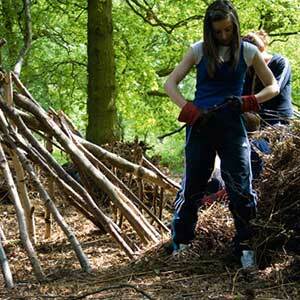 So, before you plan your outdoor activity, decide on how you will make a shelter for yourself while outdoors. The less adventurous type might prefer the ready-made shelters that can be picked up from stores. The more adventurous might decide to build their own shelters from nature, with a little assistance from modern gears, of course. Whatever you decide, make sure you are prepared and have the knowledge of the type of shelter you would require in the environment you decide to stay. A good shelter must protect you from the elements of nature. Be it heat, cold, rain or maybe even the nocturnal beings whose place you are temporarily occupying! Although the unknown always has your adrenalin rushing; it is not really advisable to get yourself lost in the wilderness just for the fun of it. Soon, your fun could run out along with your food and water supplies and you would find yourself left high and dry. And that is no fun! Always ensure you have some kind of navigation tool in place. With a whole array of technological inventions; these outdoor survival gear can be procured both from your local store or online portal. 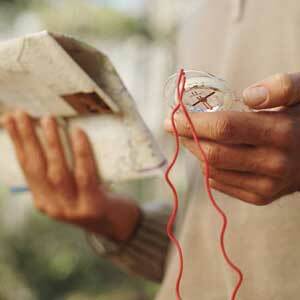 If you decide to go the traditional way, make sure you know how to read your map and compass. For the hi-tech, there is always the GPS. Always have an alternative in place, in case your navigational tools are battery supported. Batteries have a way of dying out early, especially in the open. While wandering outdoors, you might not think about being dressed to kill; but it is important to ensure that your clothes are not the reason why you are dead, or almost dying! Always ensure you wear the right kind of clothes depending on your outing, how long you plan to stay there, and whether there would be vast temperature changes between day and night. Ensure you have clothing that can be worn even when wet such as two-sided jackets. Clothes that keep you warm are imperative while in the wilderness; if it’s too warm, you can take it off. But there is no point thinking about some warm clothing you left behind. Often, one of the most common things that plague people in the wilderness is the lack of sufficient or clean drinking water. Dehydration is a greater killer than any other actual danger that you may encounter in the wilderness. Therefore, you cannot underestimate the importance of water. Even at low temperatures, staying hydrated is important. You can always plan for carrying sufficient water. But there will be circumstances when this might not be sufficient. So, it is important that you analyse and understand your natural sources of water and how this can be used as drinking water. There are several outdoor survival gears in this category such purification water bottles, mini water filtration systems, purification tablets, etc. You need to select what would be appropriate for you. Keeping your inner fire glowing alone would not be sufficient to keep you going in the wilderness. You would need more than that. 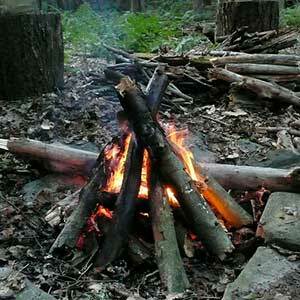 Therefore, know how to build a fire using wood. Have fire starting mechanisms with you. Simple matches and lighter might work in a regular scenario; but may not be suitable if you are busted by a heavy downpour or hit by a strong breeze. 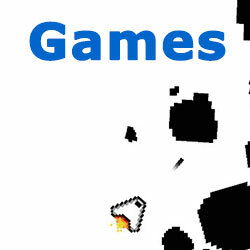 There are several fire-starting mechanisms available either by itself or as part of survival packs. Keep one of these handy! 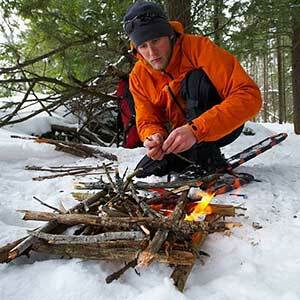 There are also several equipments that can help you collect sufficient firewood. Some of these are also available as pocket-versions. If you are lost or injured, or in some way stuck in the wilderness; a good signalling system is what will help you call out to your rescuers or passers-by. Therefore, a good signalling system is imperative part of any outdoor survival kit. It could be a bright coloured jacket, a beacon, radios, fire-starting devices, flashlights, etc. This could be your escape to sanity and civilization; so, don’t underestimate its value. This is something you cannot survive without, be it the modern world or the wild jungle. You need to understand your outdoor location, you need to know what you would need there and you also need to evaluate any possible dangers or calamities that could occur. Being prepared never hurt; and to be prepared you need to “know”. Never underestimate a danger or a possible danger; as much as you need to enjoy your outing, don’t take any unnecessary risks. Sometimes, it is such wrong decisions that turn a happy holiday into an unforgettable nightmare! 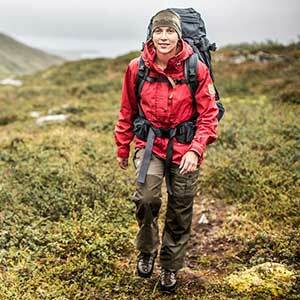 Surviving the outdoors can be a fun journey, if you are well-planned and well-prepared. But sometimes even the best of plans goes haywire, thanks to nature’s unpredictable ways. So, the best plan is to be prepared for survival and knowing how to survive. Get your outdoor survival gears ; you never know when disaster strikes! Are Smart Gadgets Really Making Your Kids Smart?